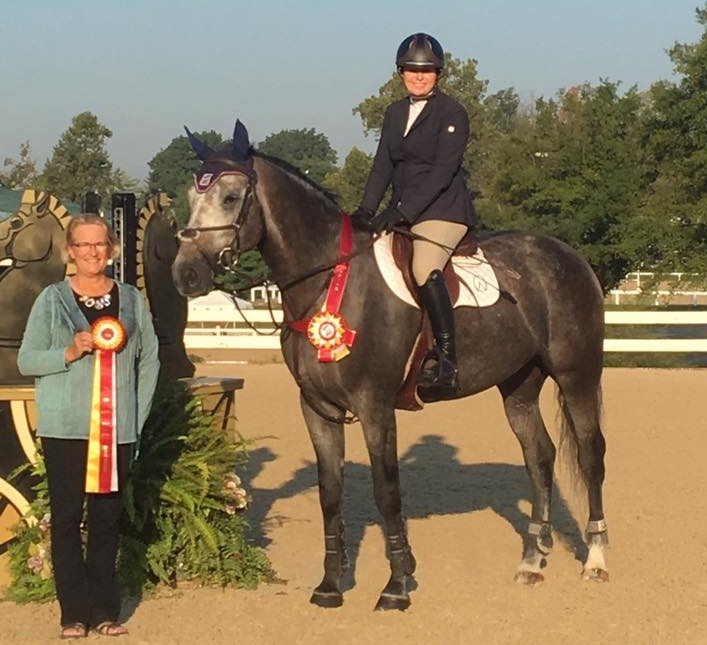 Minooka, IL – October 11, 2016 – AliBoo Farm ended their 2016 show season by setting the example for U.S. young jumper breeders at the Young Jumper Championships in Princeton, New Jersey. AliBoo’s collection of young jumpers had another solid year, finishing with more titles to add to their already impressive resume. 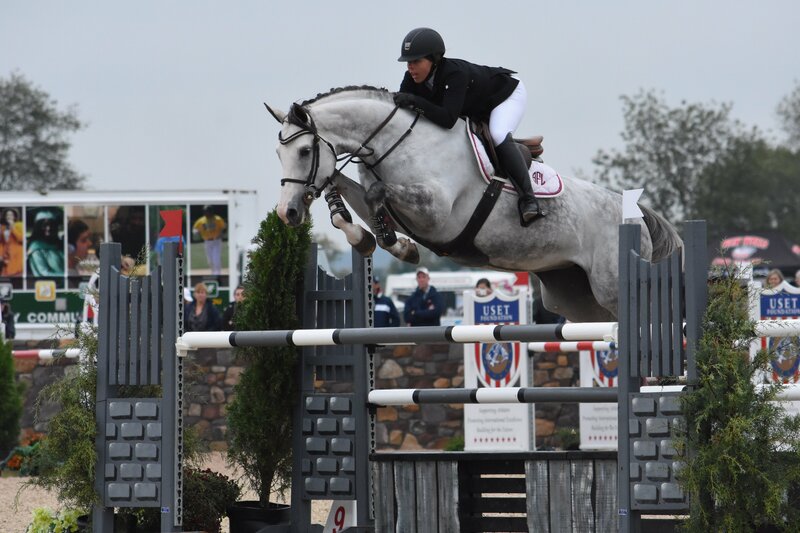 The 2016 championships brought the top 15 young horses back for round three on the final day, with all four of AliBoo Farm’s horses qualifying for the finals. Catania Saflo Z finished in sixth, Cosmea Z took 12th and Vuvuzela Z finished in the 14th spot. Much of AliBoo’s success is thanks to rider Taylor Flury, who puts every step into the AliBoo Farm horses. Flury knows each horse well as the key player on the team. She knows their habits from the stall, to turnout, to grooming and to the ring since she and the AliBoo team are there for every segment of the training. 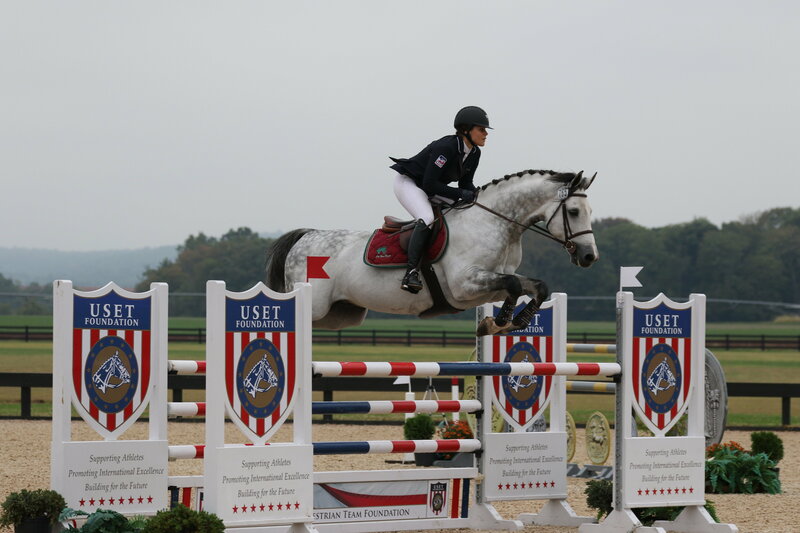 They have proved it is in fact possible to breed and raise competitive, quality horses in the U.S.